Using an escrow company ensures that the seller receives payment for the home and that the buyer gets title to the property. 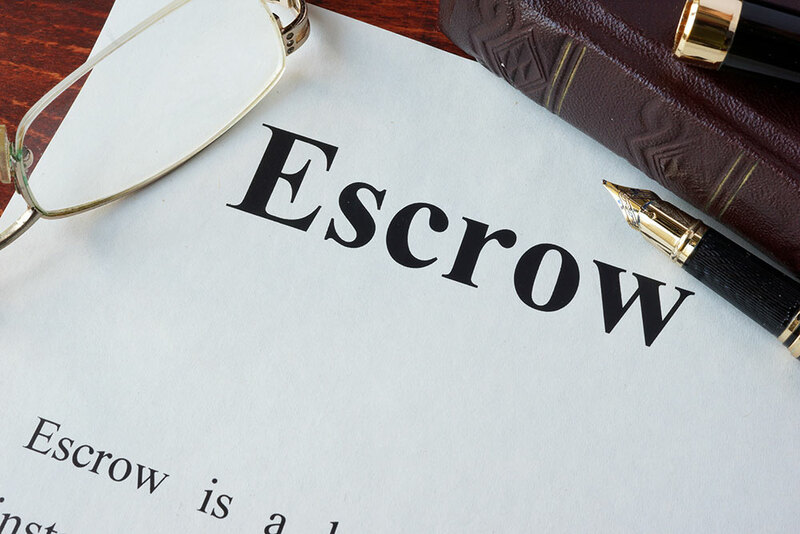 Escrow is used when the property is bought, sold, or refinanced. An escrow ensures that the seller receives payment for the home and that the buyer gets title to the property. The escrow company is a neutral third party. They hold money and title to the property until both the buyer and seller agree to release them. The seller’s real estate agent usually chooses the escrow company. Make sure the escrow company is licensed and in good standing with the Department of Corporations by calling (866) 275-2677, or the Bureau of Real Estate at (213) 620-2072. Before escrow can open, you and the seller must agree on the purchase price of the home and when escrow will close. These terms are included in the Purchase Agreement. Read it carefully. Once the Purchase Agreement is signed, you will make an initial deposit payable to the escrow company. Escrow opens when you and the seller sign Escrow Instructions. These instructions tell the escrow company what must be done before the purchase money and property title are exchanged. The escrow company cannot take any action unless the escrow instructions allow them to do so. Repairs that must be made before the close of escrow. The names you want to be recorded on the title. Clear instructions about tenants on the property. If you do not want to keep the tenants, make sure the seller evicts them before escrow closes. Receive loan documents and insurance policies. If you change your mind about buying the home, you may lose the money you have deposited into escrow. You may also have to pay the seller financial damages. Financial damages may include the time the property remains vacant before another buyer is found. If the seller refuses to sell you the home after escrow has opened, you can sue in court to force completion of the sale and collect financial damages. Check these documents for errors. If you find errors, do not sign the documents until the errors are corrected. Also, do not sign the documents if promised repairs have not been completed. If the property has tenants, be sure they have moved out before closing escrow.